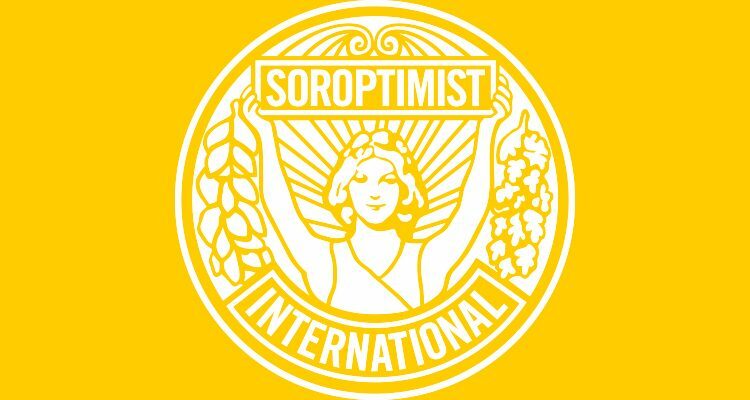 Soroptimist International (SI) is pleased to announce that it is inviting applications for the volunteer role, SI President Appeal (SI PA) Coordinator. The SI PA Coordinator will work with the SI President Elect, to research and determine the proposed Appeal area of work, which will be ratified by the SI Board. Once ratified she will actively promote the Appeal goals, objectives and strategies to engage global membership support. The PA Coordinator will Chair the SI President’s Appeal Committee and liaise with the President, SI Director of Advocacy, SI Global Executive Director and the International Communications Manager, and work closely with the Federation Representatives on the PA Committee to promote the SI President’s Appeal. Further information is contained in the recruitment pack below. Kindly note that applications must be sent to your Federation Executive Director by 5 April 2019.